It’s hardly surprising that rewards cards are one of the most popular types of credit cards in Singapore. After all, Singaporeans <3 collecting points and redeeming them. These days, there’s a lot more in banks’ rewards catalogues than boring old shopping vouchers. You can redeem anything from Les Amis dining vouchers to Amazon credit to cash rebates these days. And of course, they’re a good way to earn air miles with your day-to-day local spending. Here’s a quick look at the best entry-level rewards credit cards in Singapore and what type of spending they’re best for. UOB rewards are probably the most sought-after rewards catalogue in town. Apart from the usual air miles, you can choose vouchers from a range of malls, boutiques and restaurants including Spa Esprit, EpiCentre, Ikea and Les Amis group. If all else fails, just convert your points into a cash rebate. What’s really great about this card is that you can choose one out of 7 spending categories to earn bonus rewards in – and you can even switch categories every 3 months. Apart from the cliched Beauty & Wellness, Fashion, and Family (including groceries), there are also categories like Transport (petrol) and Entertainment (nightlife). But my favourite ones are Dining and Travel. 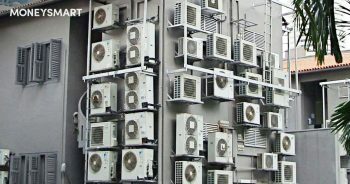 Depending on your appetites for these things, you can easily rack up tons of points on either category. If you choose the Travel category, it essentially becomes the most powerful air miles card you can get in Singapore. Be aware, though, that there’s a monthly cap of $1,000 so you can’t go too wild. 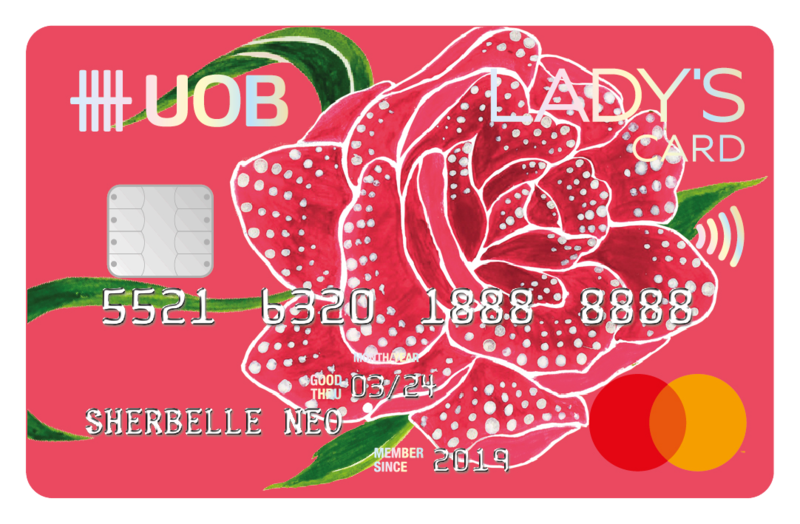 See the full review of the UOB Lady’s Card here. The one category that I wish the UOB Lady’s Card had is Online spending. 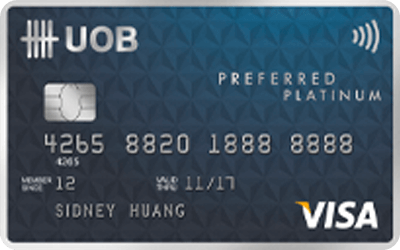 Fortunately, there’s another UOB card with equivalent points for that: The UOB Preferred Platinum Card. This card may look boring, but it’s a solid workhorse that gets you rewards on all kinds of day-to-day spending. If you buy a lot of stuff online, you’ll appreciate the 10X rewards on shopping, groceries, food delivery and entertainment (e.g. movie tickets). However, categories like travel and services are excluded. Make sure you have this card in your wallet as well because you get the same 10X rewards on contactless payment (Visa payWave), which is available practically everywhere now. While there’s no minimum spend, there is a monthly cap of $1,000. But that’s reasonable for average Singaporeans who don’t live the high life. See the full review of the UOB Preferred Platinum Card here. The Citibank rewards catalogue continues to be one of the best around, with everything from vouchers to watches to toys to hotel stays. You can also pay for Amazon purchases with rewards points, a nice way to use leftover points that are just rolling around. Now, the Citibank Rewards Card offers 10X ($1 = 4 miles) rewards on shoes, bags and clothes (both online and offline), department stores and all online shopping, excluding travel-related purchases. That means it’s a great everyday card, but you earn almost nothing on purchases hotel and flight bookings. Like the UOB Preferred Platinum card, there’s also an expenditure cap of $1,000 per month, so don’t go too crazy. OCBC rewards are fairly basic – the usual KrisFlyer miles and shopping vouchers at major retailers, plus dining vouchers at a better-than-average selection of restaurants. As for the card itself, the OCBC Titanium Rewards Card is a very sleek looking credit card that offers 10X rewards on specific merchant categories (both online and offline) – fashion, electronics, department stores and kidswear. You can get the same 10X rewards on major online retailers like Amazon, Lazada, Taobao and AliExpress. So go ahead and use this card to whack your renovation/redecorating expenses online – there’s no monthly cap, only an annual cap of $12,000. 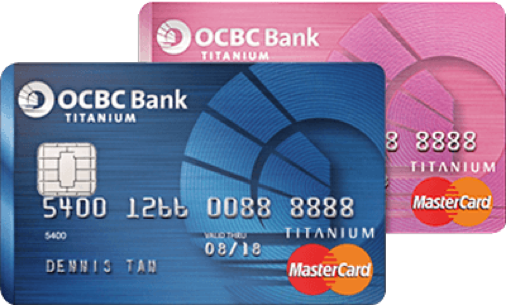 Currently, OCBC is running a new sign-ups promotion for OCBC Titanium Rewards Credit Card (Blue) and OCBC Titanium Rewards Credit Card (Pink). 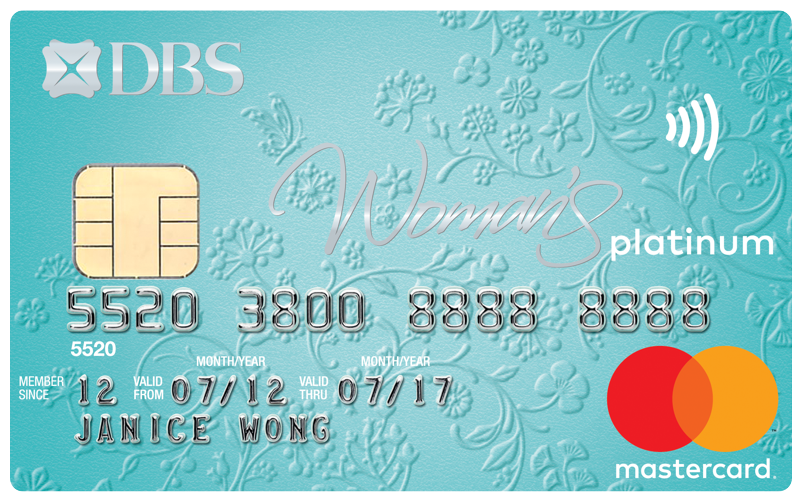 New OCBC card holders can earn up to 32,000 OCBC$ (worth 12,800 Miles) by signing up and spend $300 within the first month of card approval. To be honest, Standard Chartered rewards aren’t too exciting, mostly vouchers at chain restaurants and a few department stores and malls. 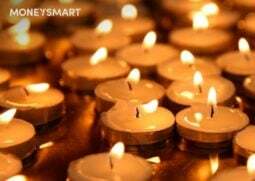 However, their KrisFlyer miles are available in small denominations, as low as 1,015 miles. 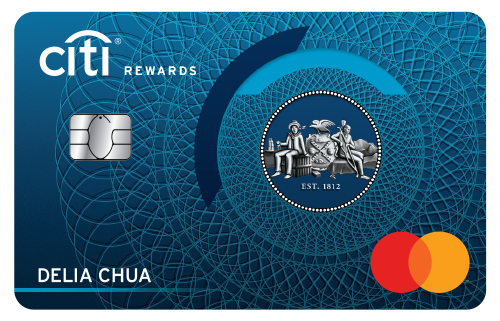 Frequent flyers looking for new ways to earn miles might be interested in the new Standard Chartered Rewards+ Card, which rewards overseas spending (or online purchases in foreign currency) at a very good earn rate of $1 = 2.9 miles or 10X rewards. You also get 5X rewards ($1 = 1.45 miles) on local dining, which is a better rate than the typical $1 = 1.2 miles you can get on local spending with normal miles cards. However, look out for very low annual cap of 20,000 points. 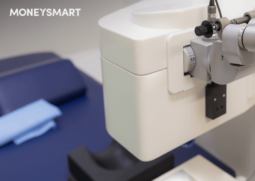 It takes just $2,000 of foreign currency spending to hit that cap, so be careful! DBS rewards may be well known in Singapore, but its catalogue really isn’t the most impressive. Apart from a couple of standouts like PS Cafe vouchers and a yacht charter package, it has a rather limited range of restaurants and retailer vouchers. But of course, the usual air miles and major shopping mall vouchers are there. Online spending includes travel bookings (flights, hotels, activities like Klook), daily essentials (online groceries, food delivery, GrabPay credits) and online shopping. That’s pretty much everything young working adults in Singapore spend on. So even though the bonus multiplier of 5X isn’t the highest, the wide basket makes it easy to rack up points fast, especially if you use it for your travel bookings. HSBC rewards aren’t the most astounding in terms of variety, but the catalogue is lovely and well-curated. Apart from the usual air miles and vouchers, there are some nice premium gifts like Japanese whiskeys, Fitbits, Bang & Olufsen devices and a mini Segway. Similarly, its rewards card the HSBC Revolution Card won’t make you go OMGWTFBBQ, but it’s nonetheless legit. The best thing about this card is that you get a respectable 5X rewards on a very wide range of online spend – including flights, food delivery, movies, even insurance premiums…. PLUS offline dining and entertainment. More categories means more money spent, and more money spent means more rewards points. No need to fuss over minimum spends or worry about caps either, because this credit card has no cap at all. Woohoo! See the full review of the HSBC Revolution Credit Card here. Amex rewards are a travel junkie’s dream come true. Apart from the usual KrisFlyer and Asia Miles, there are frequent flyer programmes like British Airways Executive Club, Thai Airways Royal Orchid Plus and Emirates Skywards, plus hotel loyalty programmes like Starwood Preferred Guest and Hilton Honors. In addition, the catalogue has a smallish selection of gift cards, dining vouchers and gifts. But let’s face it, it’s the travel section that really shines. 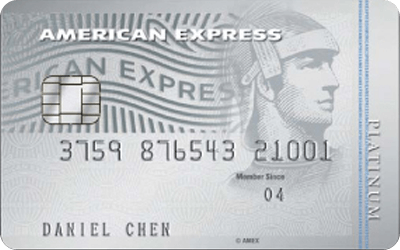 If you’re after Amex rewards points, you can slowly earn them with an Amex Platinum credit card, which is mainly for dining and clubbing privileges. 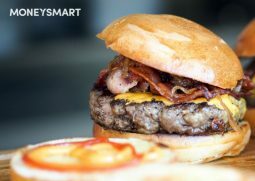 Or, you can get instant gratification with the little-known American Express Rewards Card. It’s the only one on this list that gives you a generous welcome bonus of 24,000 Membership Rewards points. Who should use a rewards card? Are you sick and tired of tracking your expenses to the very cent in order to maximise your returns from a cashback card? Or frustrated by how you can never seem to get enough points on your air miles card for that dream trip to Europe? You might want to consider switching to a rewards card, which is probably the lowest effort type of credit card on the market. Most rewards cards have no minimum spending requirements, so you don’t have to agonise over your expenses and track them in a spreadsheet. That makes them good for “fun” spending (e.g. shopping, entertainment, dining, travel) which can vary from month to month. The rewards points you earn are also versatile. You can use them to redeem whatever is in your bank’s catalogue of goodies. Usually there’s a variety of shopping and dining vouchers, and some have gifts like fancy whiskeys and gadgets. Some even offer cash rebates. Lots of people redeem air miles with their rewards points. In fact, they’re are actually great for travel junkies as some rewards cards outperform miles cards in earning air miles! Just be aware of the expenditure cap, if any, as you won’t get bonus points beyond that. Check the expiry date of your points too, so you don’t get a nasty shock when you try to redeem stuff. Step 1: Know which spending categories give you the most points. Step 3: Rewards points are magically credited to your account. Step 4: When you have enough points, redeem stuff you want from the rewards catalogue. 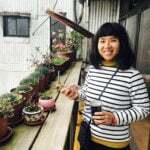 Got a credit card rewards hack to share? Tell us about your tricks in the comments. UOB Rewards vs DBS Rewards vs OCBC Rewards – Which Catalogue Is Best?